A simple solution for controlling both odors and dust particles! Odorous gases and vapors are attracted to and held by the unique properties of the activated carbon material. MERV 8 with Carbon impregnated disposable pleated panel filters. 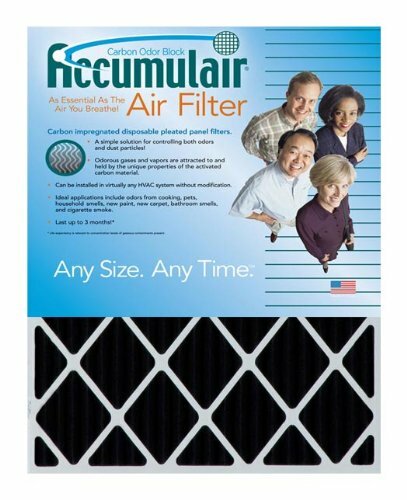 Each filter lasts up to 3 months.